On the second day of Aurora Fashion Week Artem Shumov presented his new collection. 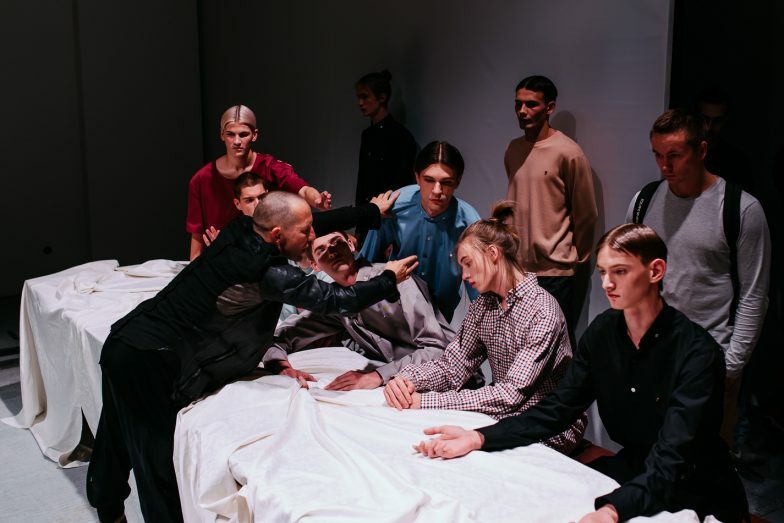 Andy Fiord Event Management & PR team took part in the organization of the show and created an allegory on the famous Leonardo’s painting – “Last Supper”. General partner of the show – Andy Fiord Fashion Advertising. Show director – Sergey Lukovsky (AFFA). 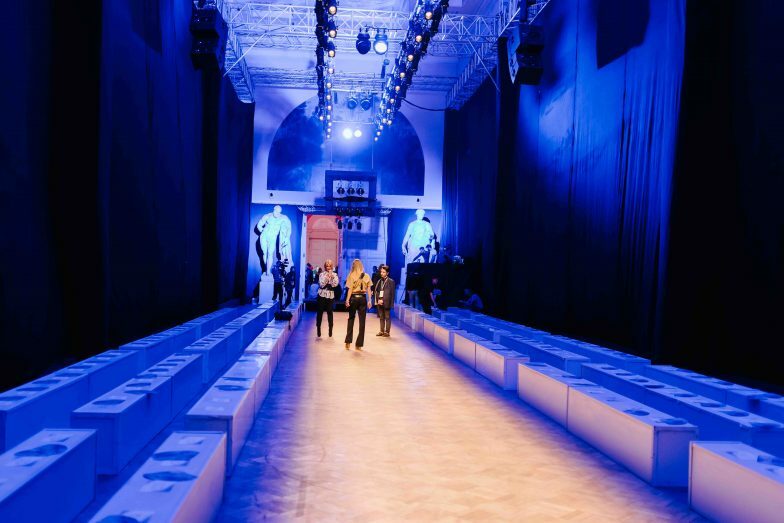 On the 11th of April Andy Fiord Fashion Advertising produced a fashion show for one of the most promising emerging talents in Russia – Artem Shumov. A young designer from St. Petersburg presented his Fall-Winter 14/15 men’s collection.